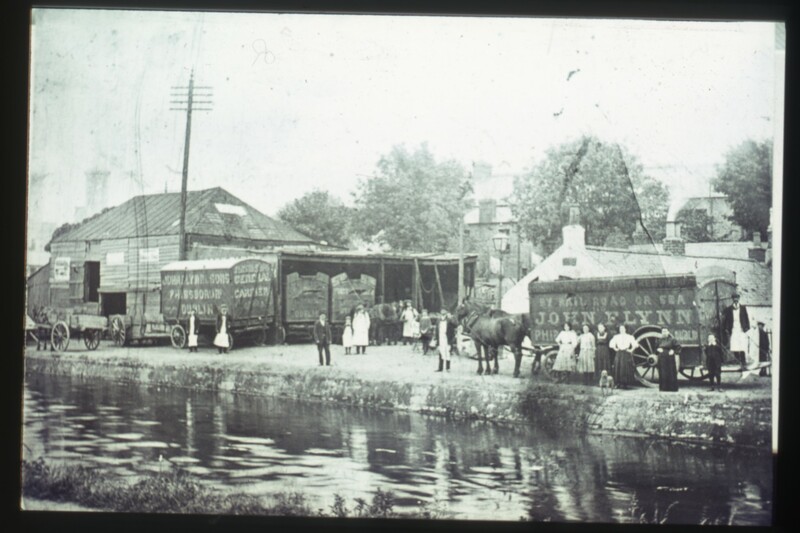 The original site of CrossGuns was once a canal trading point which served the Royal canal and the nearby railway lines. The traders were John Flynn and Sons of Phibsboro. When the traders moved on eight cottages were built on the same site and stood there until 1958 when my grandfather Christopher Carroll bought the land and built the club. CrossGuns Snooker Club was opened on easter sunday 1958 by my grandfather and along with his son-in-law, my father, Finbarr Ruane snr their aim was simple to create a snooker club with an atmosphere that was unrivalled in any other club. They developed CrossGuns into one of the most successful and respected snooker clubs in Dublin and throughout Ireland. 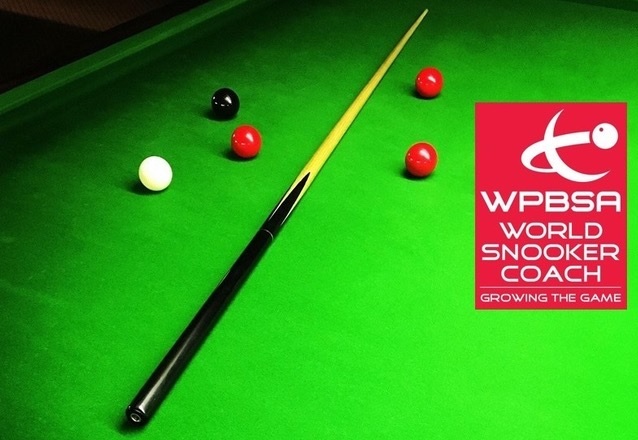 CrossGuns became one of the founder member clubs of the Dublin Snooker Leagues and holds the unique record of having won silverware in every season the club played league snooker. Still to this day the name CrossGuns remains synonymous with snooker players throughout the Irish snooker scene. Over 50 years later this aim has still remained the same, these two great pioneers of the Irish snooker industry may be gone but their memory and legacy lives on in the many players past and present that played or indeed still play in CrossGuns. I invite all snooker players of whatever standard to visit CrossGuns and to enjoy a game in a club that is steeped in tradition and character.